Our friends at ShipStation have created a useful guide for remembering all of the important holiday shipping dates coming up in the next couple months. Their infographic reminds merchants that FedEx, UPS, and USPS all have some special closures and rules for shipping over the next few weeks and even provides a super useful “ship by” calendar so that you can get all your packages get to customers on time. 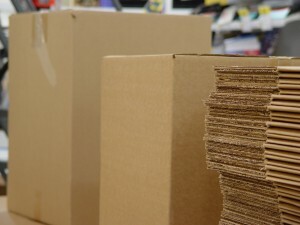 (PRLEAP.COM) To enhance shipping for small and midsize customers,OrderCup today announced a tight integration with leading ecommerce software provider 3dcart to provide a hosted shipping management service that handles shipping, order tracking, returns and more through leading carriers USPS, UPS and FedEx. 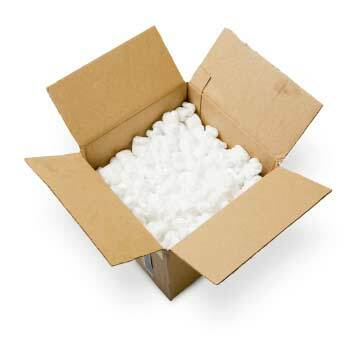 Can You Make Free Shipping Work for Online Store? 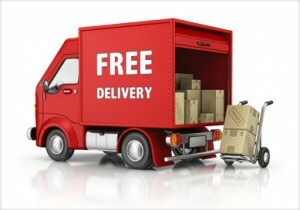 For savvy online shoppers, finding “free shipping” is like discovering buried treasure. 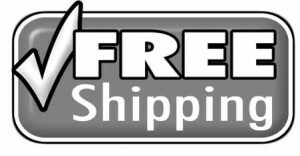 But can shipping really be free? Someone has to pay that shipping charge, and if you’re experimenting with the phrase “free shipping” in your marketing plan, that someone is bound to be you. Every eCommerce merchant battles the arch nemesis of online sales - cart abandonment. By Nate Gilmore of Shipwire e-commerce product fulfillment service Many entrepreneurs get started by selling a product online on a web store like 3dcart. For these entrepreneurs, one of the biggest challenges to growth is finding a shipping solution that will scale with their business, offer business flexibility, be cost effective and not become a distraction from the marketing and sales efforts.